Someone asked me one time how I take pictures of angels. 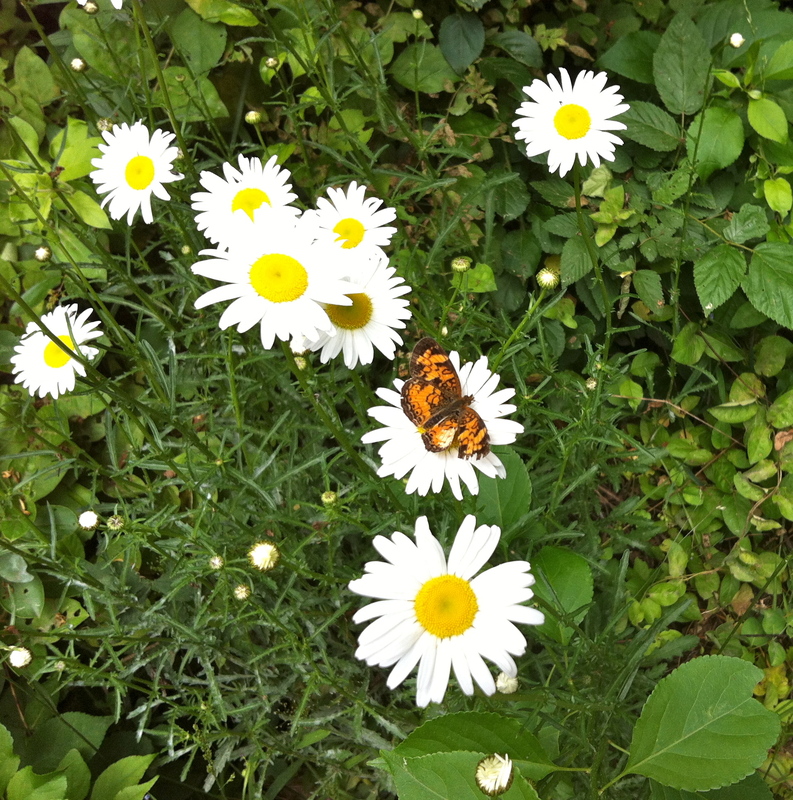 I was out for my walk this afternoon and snapped this photo of a butterfly. It flew off as soon as I clicked my picture. I felt lucky when I checked and discovered I had actually been successful in capturing the moment. Both angels and butterflies are all around us. It’s really just a question of whether we are looking and listening. Take a breath, glance away and they are both gone to the visible eye.